"White Iverson" is a song by Post Malone, an American rapper. “White Iverson” is the debut single and it has peaked at 22 on the Billboard Hot 100. On December 7, 2015 the remix was released featuring French Montana and Rae Sremmurd. Post met 1st from FKi Music in Los Angeles where 1st helped him produce "White Iverson". Post almost immediately recorded the song after he wrote it. The name of the song came from his look alike to professional basketball player, Allen Iverson. 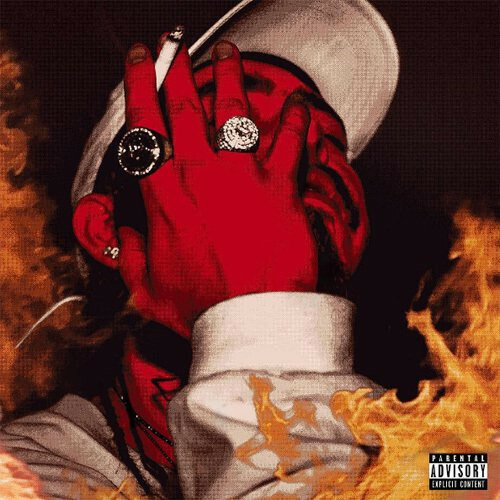 In February 2015, “White Iverson” was uploaded to Post's SoundCloud account which quickly got him attention from record label Republic Records which he eventually signed with. The song had over a million plays the month it was uploaded. 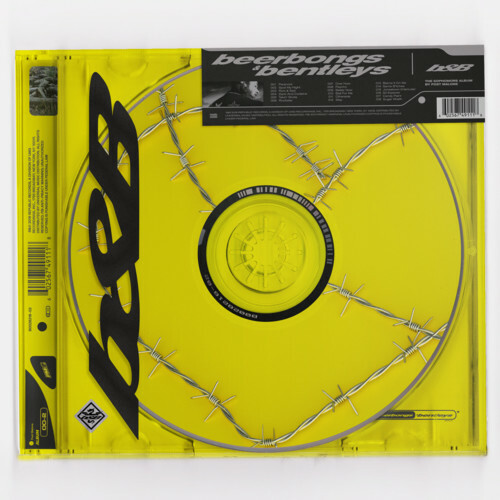 “Post Malone” was a wanna be rapper before this track and now he is a recognized rapper after taking the Internet by storm with “White Iverson,” a song filled with basketball metaphors. The song lyrics show he is dreaming about being a “baller” and in the video Post in shooting hoops in the dessert somewhere with a white basketball. “White Iverson” music video premiered on July 19, 2015 on youtube. The music video has received over 60 million hits on youtube. 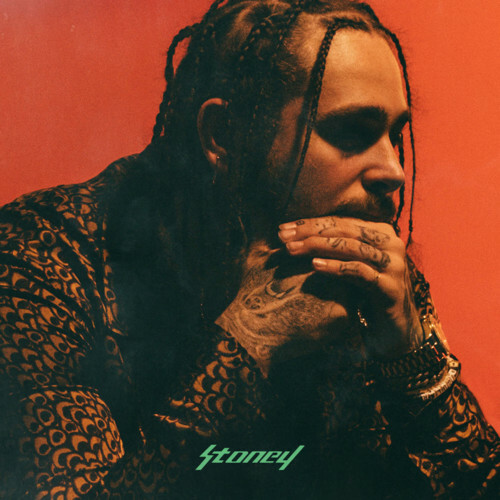 The best part for a ringtone to "White Iverson" by Post Malone is found on the song time frame from the youtube video 0.38” to 1.07”. 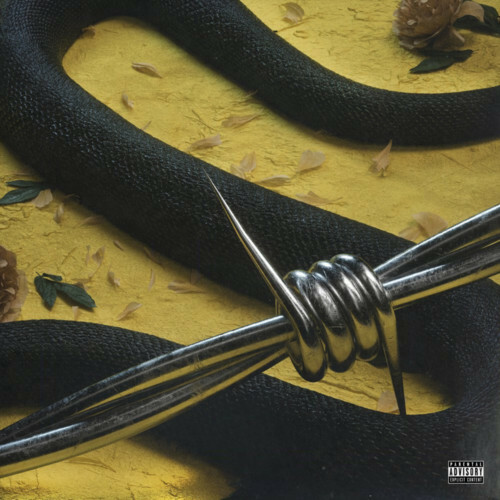 White Iverson by Post Malone was released 09 December 2016. It’s a single from Stoney album.  Find White Iverson – Post Malone ringtone samples, lyrics, facts, photos, video on Ringtones Rocks.